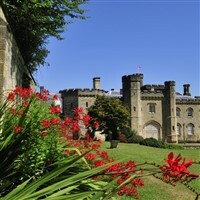 Chiddingstone Castle is an historic house, accredited museum and an award-winning venue. Enjoy tea/coffee and biscuits on arrival and then explore the Castle at your own pace; the Castle is set in 35 acres of Kentish countryside and is home to one mans extraordinary collection; from Ancient Egypt to Japan and beyond, the Castle is home to five impressive collections which are the lifetimes work by one gifted collector. These collections are displayed throughout the historic house, which was his home from 1955 to 1977. 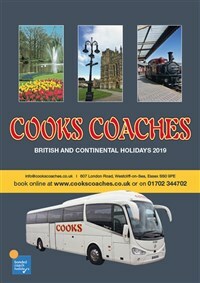 You will also have free time to explore one of the most beautiful and one of the oldest villages in Kent, Chiddingstone Village.